While it may have become far easier to self-publish, most self-published books look... well, self-published. As do many put out by newbie small presses, alas. So for my dear friend who recently asked-- and for you, dear reader--here are my top tips for making your book look professionally designed, which is to say, reader-friendly. 1. 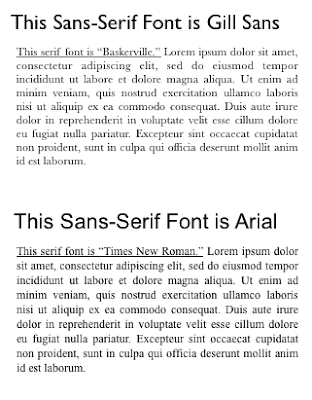 For your text choose an easy-on-the-eye font. Do not get lost in that gnarly list of fonts already installed in your computer! The best way to grok this is to get up from your computer and walk over to your own bookshelves. Pull down several titles of books that you have already read and loved. My bet is, these books are well-designed or else you wouldn't have managed to finish reading them. So look at those fonts. 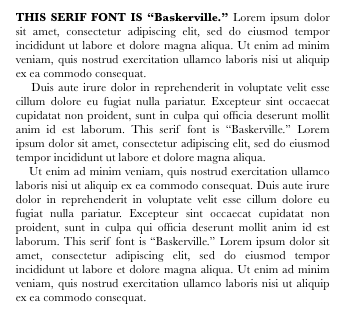 Emulate those fonts! 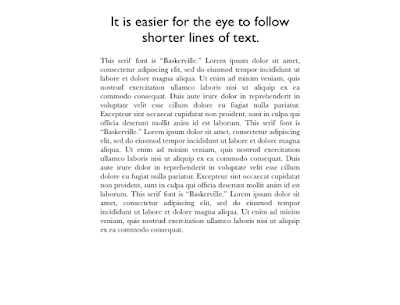 And if any of them do happen to be hard on your eyes, why subject your readers to them? 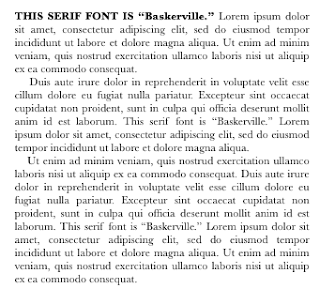 This blog uses Georgia, an easy-on-the-eye font for print text. 2. 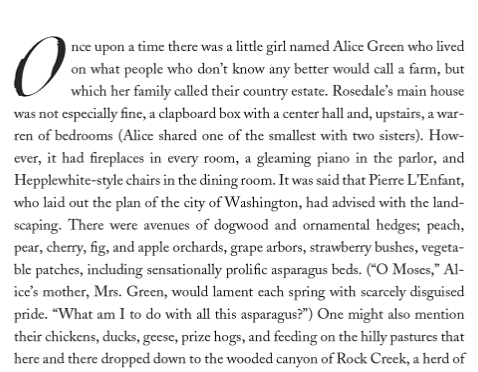 Consider pairing a sans-serif font for chapter titles (and possibly also subtitles) with a serif font for the text. 3. 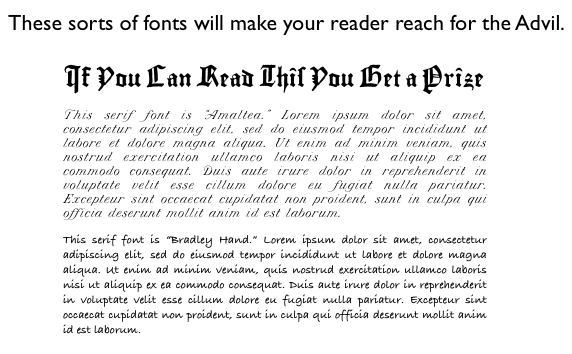 Be a Midas with your margins! The first thing that screams "self-published" and "amateur" is a page with text splatulaed into every corner. Why such Scroogerie with blank paper is so common mystifies me because everybody knows from their own experience that it is, indeed, exhausting for the eye to follow long lines of crowded text. Badly designed books usually end up, sooner or later, in a dump-- now there's a waste of paper. 4. 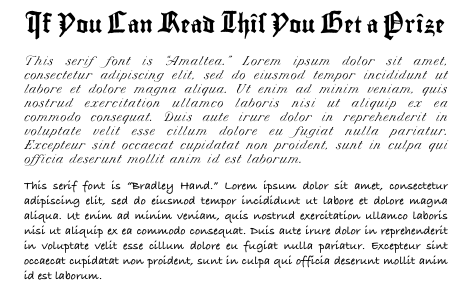 Break up your text, where appropriate. 5. 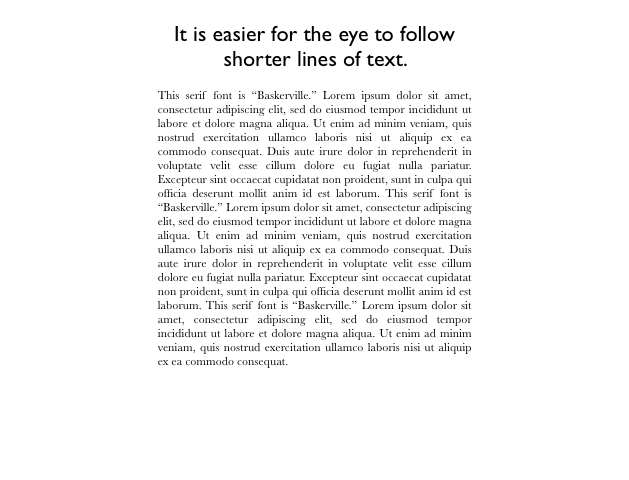 For chapter and/or section openings, consider using a drop cap and/or some variation to the text such as caps and/or bold and/or italics and/or even another font. This next image is the opening chapter of my novel, The Last Prince of the Mexican Empire. The design for this was done by publisher, Unbridled Books. The point is: you can really get wiggy with those drop caps! Again, look through the books on your bookshelf that you have already read and loved and see if you can identify some of these elements-- and more. 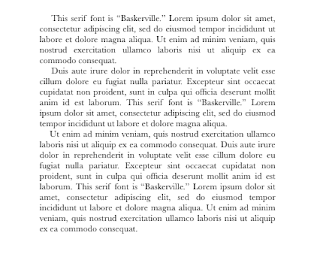 If you plan to print a proper paperback book, as opposed to something you run off at Office Depot or your local copy shop, you will need to get your design into Adobe InDesign and from there make a PDF. 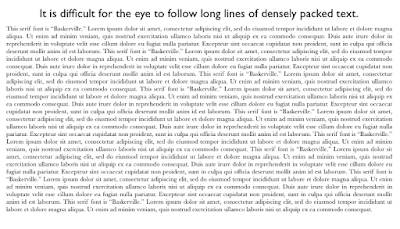 Adobe InDesign has a frighteningly steep learning curve-- and picture at the top of the cliff some ogres readying to roll down a boulder or three. 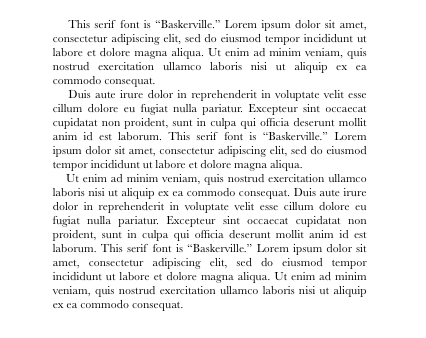 I venture that unless you're a software whiz or are planning to make a profession of graphic design, the few hundred dollars to hire a professional to format your book would probably be money well spent. There are oodles more notions about book design and a hundred and seventeen ways to get started on that monster of a subject. 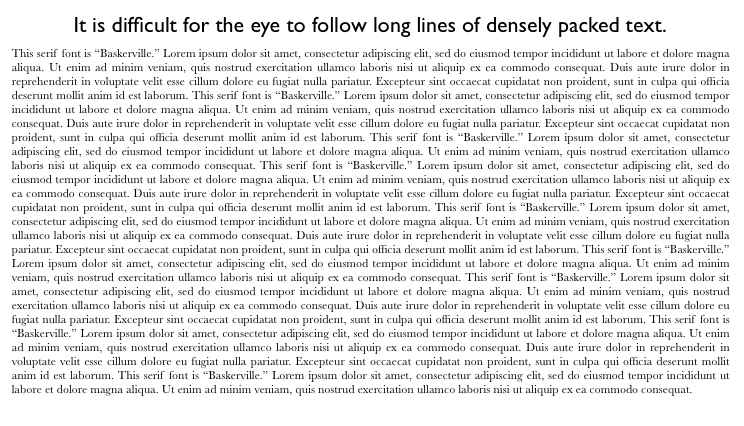 My number one recommendation is to take Edward Tufte's one day workshop if you possibly can. Apart from all of the above, I have little more to say on this subject because I am not an expert on designing books; what I do is write them. But hey, designing books isn't rocket science, necessarily. Back in the late 1990s and 2000s, I used to get torrents of emails asking my advice about the publishing business, e.g., Do I need an agent? How can I find a publisher? How can I promote my book? I'm a writer, not a publishing or marketing expert, but anyway, an age ago, I realized that I could do the right karma thing and save chunkoids of email time by simply posting my answers to these frequently asked questions on my website. In other words, if you, dear reader-- whether friend, writing workshop student, or mysterious Albanian--(bless you all, mysterious Albanians)-- were to write to me with any of these questions, I would respond email-ninja-like with a link to My Answers to the 3 Most Frequently Asked Questions About the Writing "Business." Email ninjadom in service of good karma continues! I now offer my answers to frequently asked questions with posts including Getting Started with Blogs and Websites; How I Published My Kindles; and It's Not Peanut Butter and Jelly But It's Not Rocket Science Either or, How I Made My POD (And You Can, Too). (And more over on my Resources for Writers page.) And now, added to all of that, is this post. 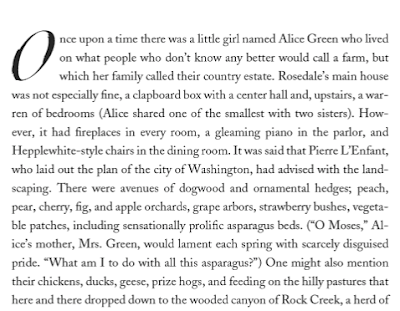 UPDATE: See also the excellent post on formatting a book interior by Holly Brady.